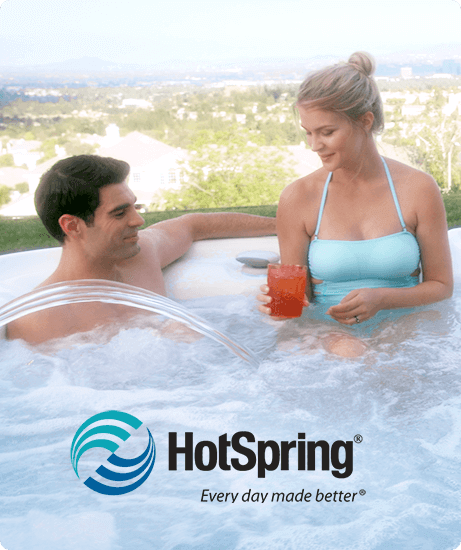 Hot Spring Spas of Kansas City is the metro's home for hot tubs, chemicals, and service. 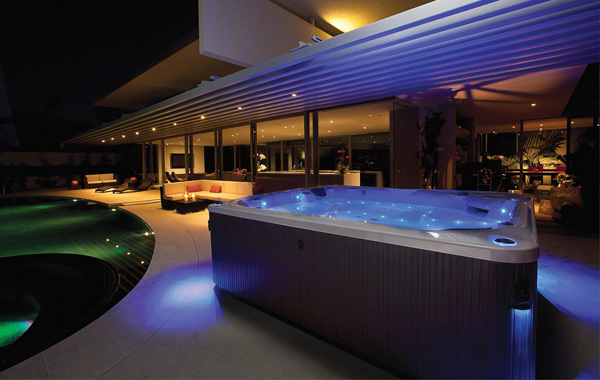 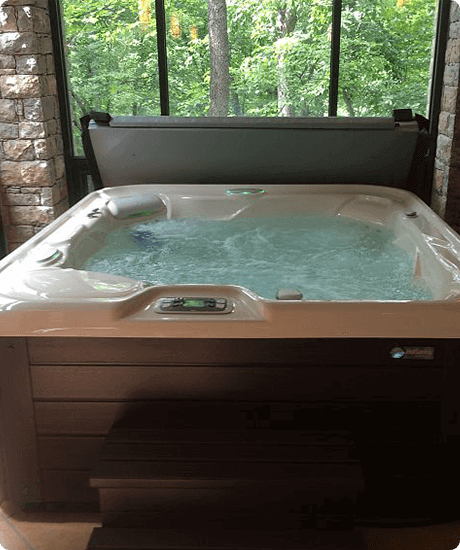 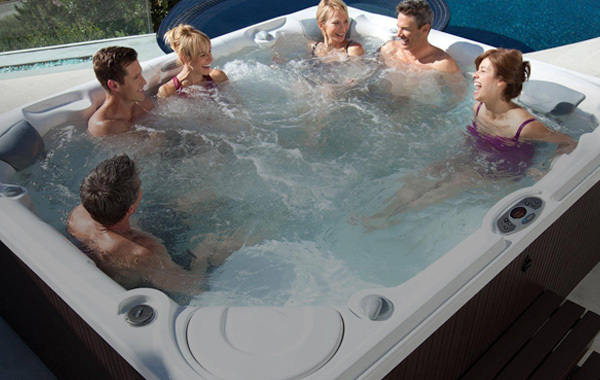 We have been the Kansas City area's exclusive dealer of the world's number one selling brand of hot tubs since 1997. 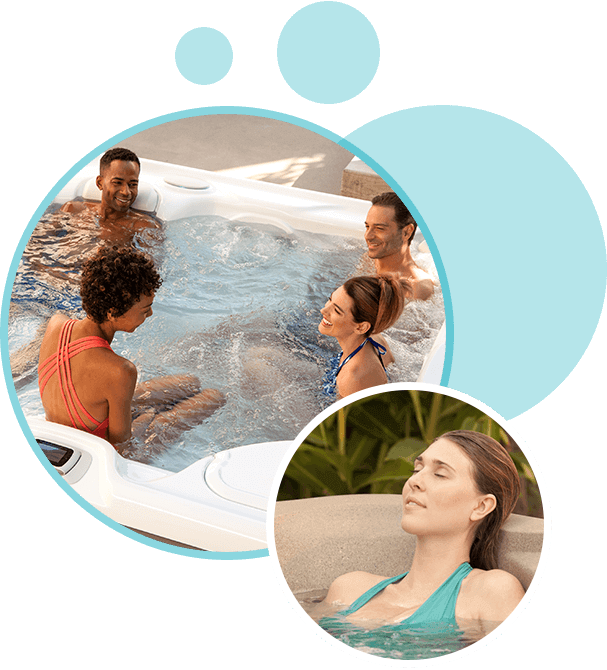 Make sure to check out our promotions and specials and save big! 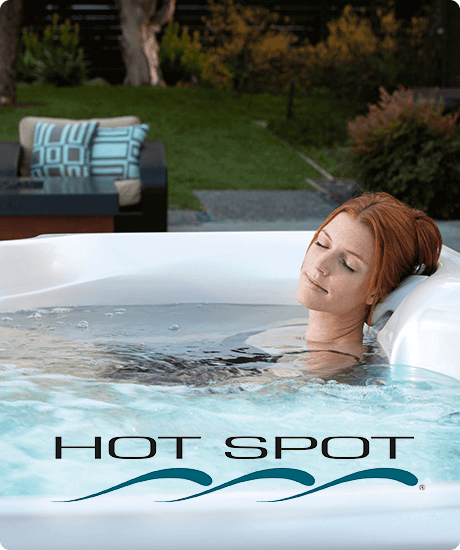 HotSpring Spas of KC offers a full line of watercare products; ranging from time-tested chlorine to cutting edge products. 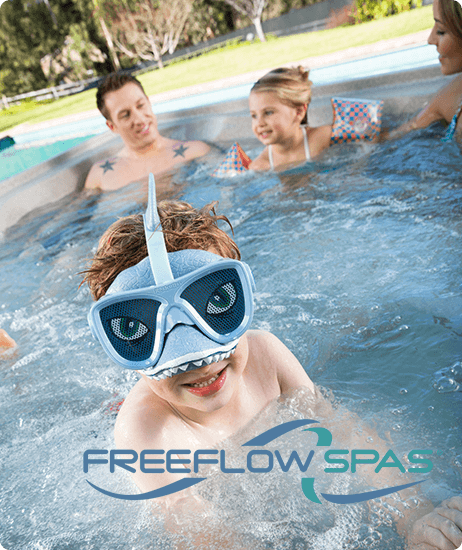 Our goal is to help you enjoy safe, sparkling clear water. 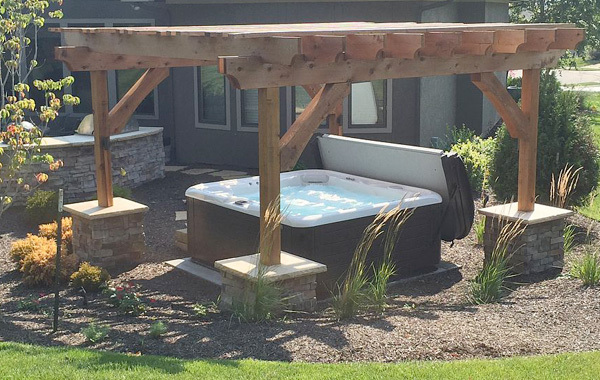 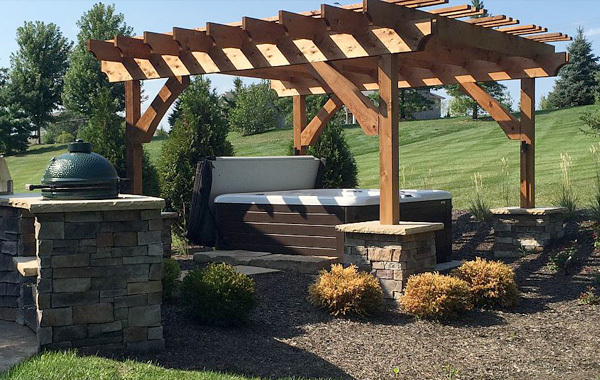 Get inspired and check out our lovely gallery of backyard hot tubs! 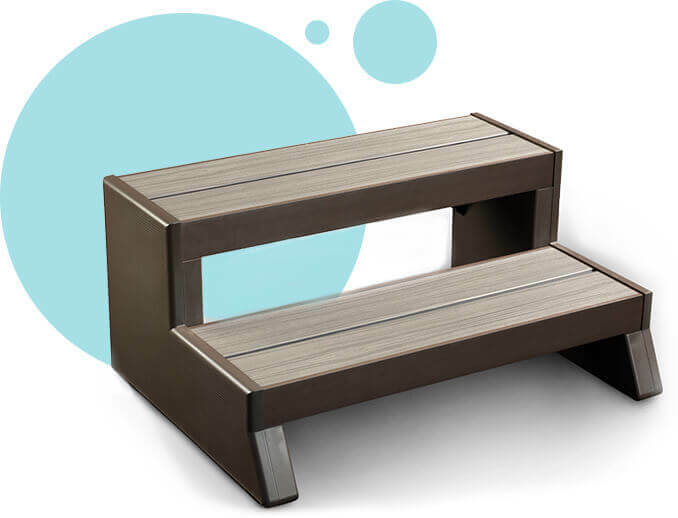 We carry high quality accessories that will make your dream backyard a stylish, modern, and relaxing reality.